For people of all ages and abilities, driving provides us with freedom, independence and mobility. It gets us to work, lets us visit family and friends and allows us to do the weekly shop. But finding parking in a busy city like Brighton isn’t always easy. And it’s particularly difficult for drivers with disabilities who rely on accessible parking bays – especially when they’re used by those who don’t need them. If you drive with a disability, here’s a look at some ways to make parking a less stressful experience. The Blue Badge scheme covers most parts of the UK and is designed to make it easier to park closer to where you need to be. If you have a permanent disability that affects your mobility, you could be eligible to apply – and it can be used whether you’re in a car that you’re driving or as a passenger. Blue Badge holders can park free of charge in certain car parks throughout Brighton and Hove, plus on single or double yellow lines – as long as there are no loading restrictions. Private car parks have their own provision for drivers with disabilities too, but don’t assume they let you park free. All car park operators are must ensure their facilities are accessible to drivers with disabilities by law. Is parking at home – or near to your home – proving difficult? If you don’t have anywhere off-street to park like a driveway, you can apply to the council for an on-street parking bay outside your home if you hold a Blue Badge. It’s the same if you’re no longer able to use your off-street space. You may also receive help if other people’s parking habits stop you from getting to your private parking space. For drivers who live with a disability, conventional cars and vehicles can present obstacles that make it difficult to drive and/or get in or out. But there are companies who specialise in providing cars that are adapted to suit your needs. Allied Mobility can design and adapt a wide range of cars – and helps drivers with disabilities to get the most out of their vehicle. 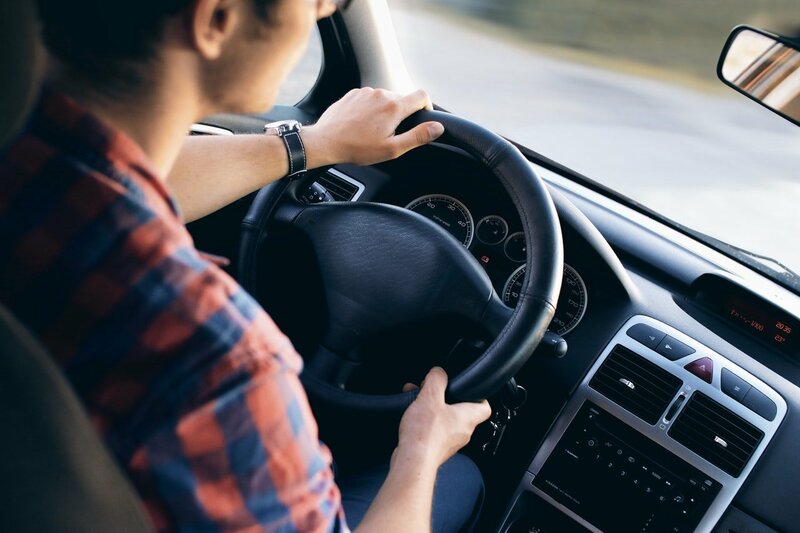 If you’re not sure about your rights as a driver with a disability, there are plenty of organisations who are dedicated to removing the obstacles from parking – including Citizens Advice, Disabled Motoring UK and Driving Mobility. After all, there should be no reason you can’t enjoy the freedom that owning a car brings.